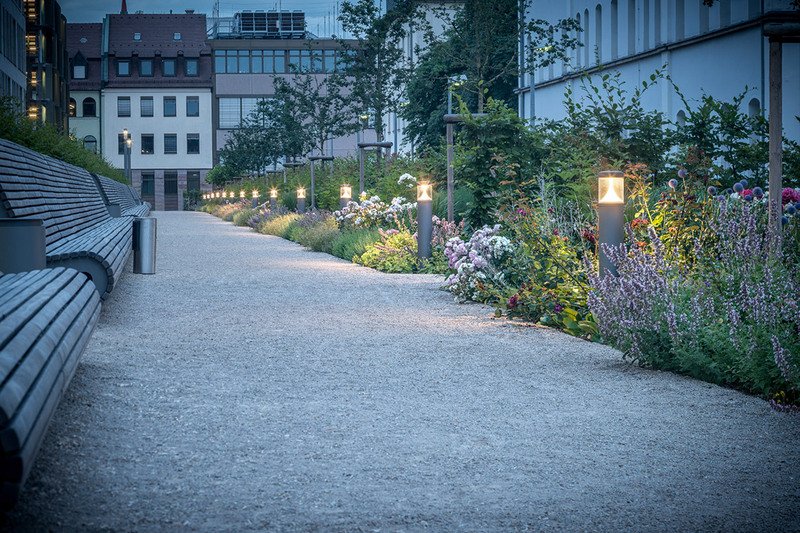 Designing decorative or prestigious outdoor areas provides buildings with a visual framework, whether decorative for a park-style look or a more sober design. 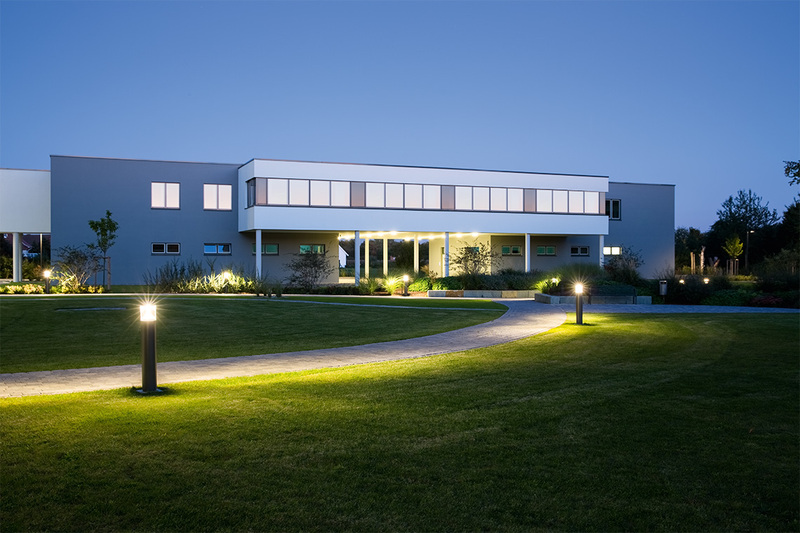 Luminaires have the task of setting optical accents both during the day and at night. 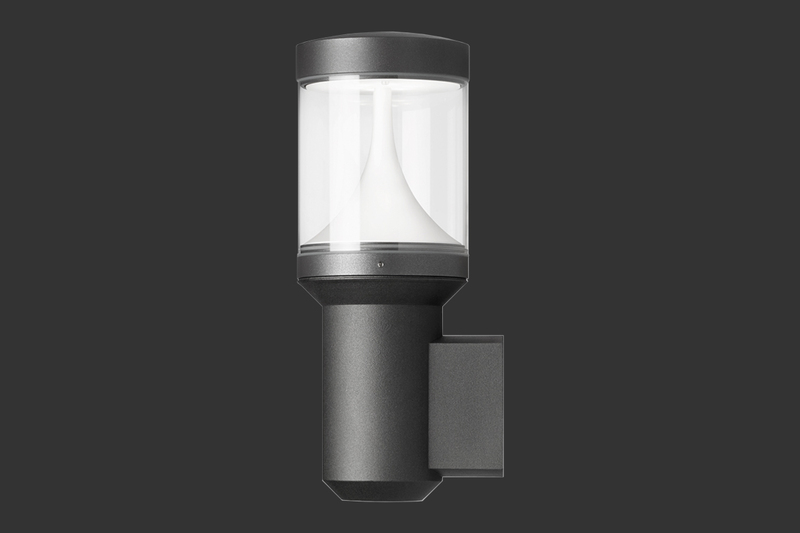 This however only succeeds if the luminaires can be diversely used despite a uniform overall design that is expressive enough not to become boring. 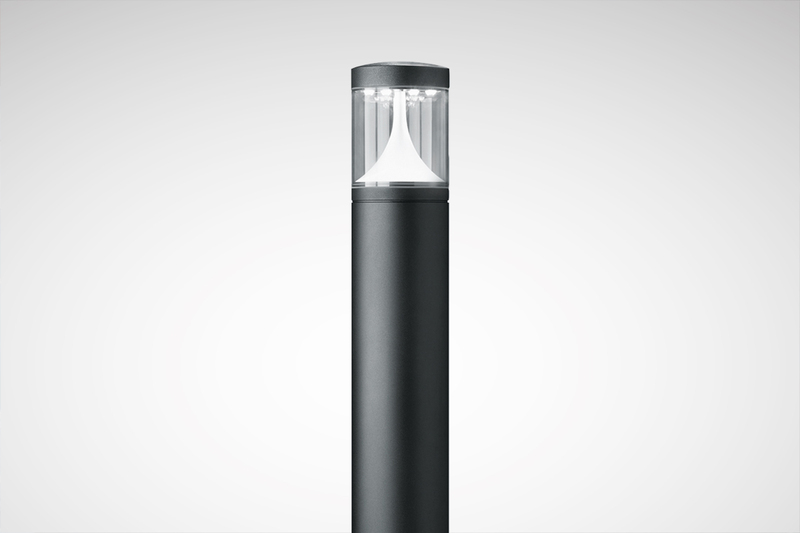 As a matter of course the quality of light has to be a match. 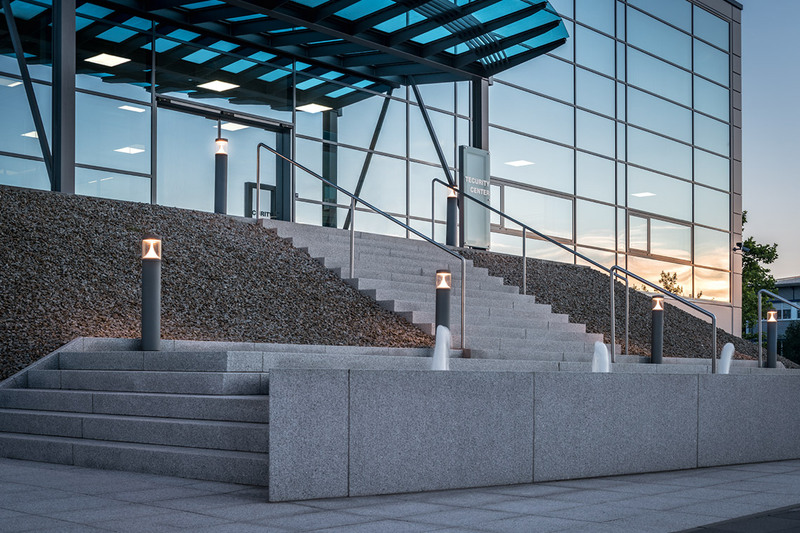 The 8841 LED product range convinces with a characteristically concise appearance and a diversity with luminaire versions. 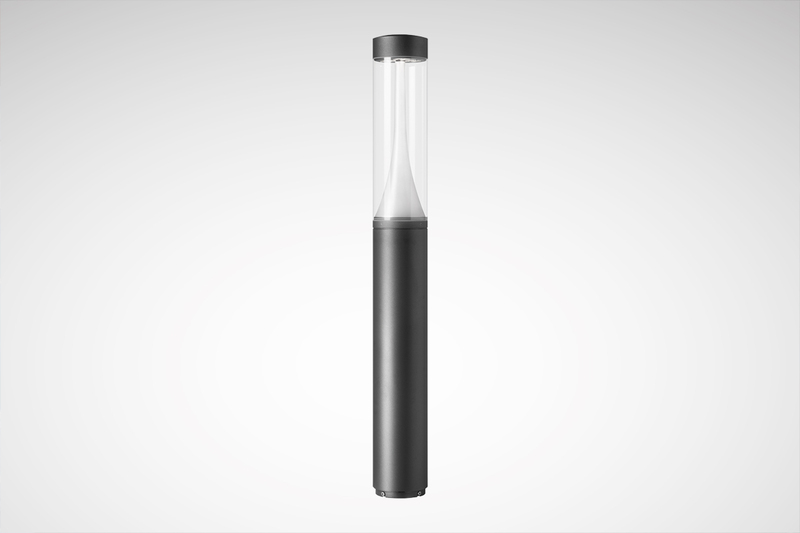 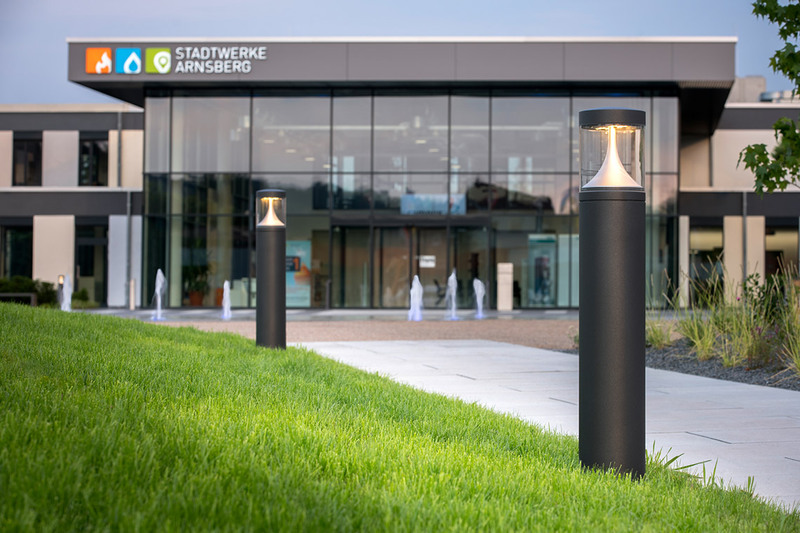 The luminaire is available as a bollard, short bollard and wall luminaire. 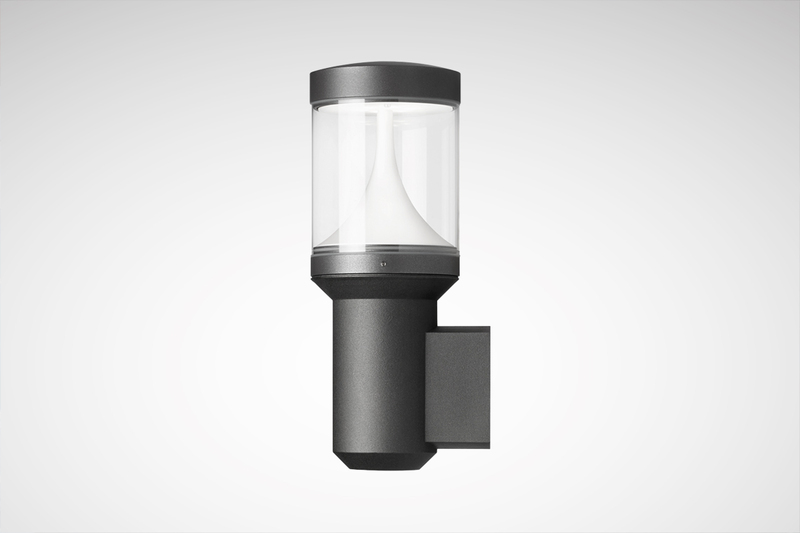 Divers wide light distributions and various lumen packages provide maximum visual comfort. 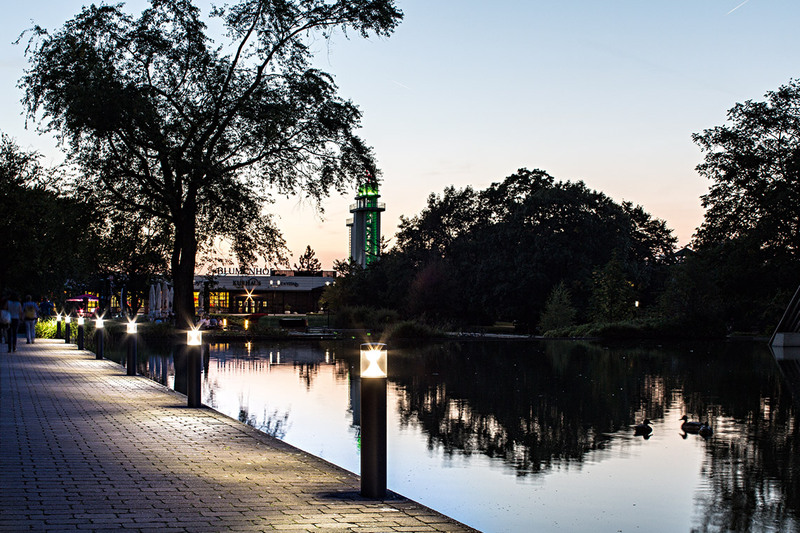 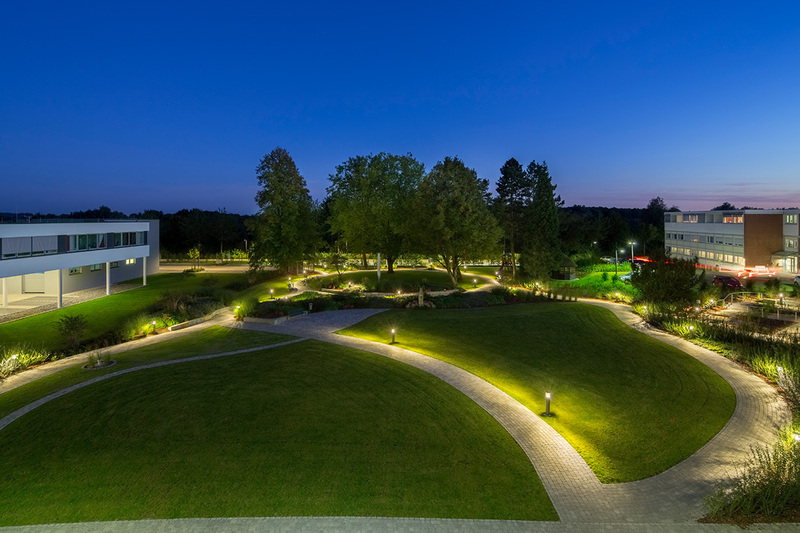 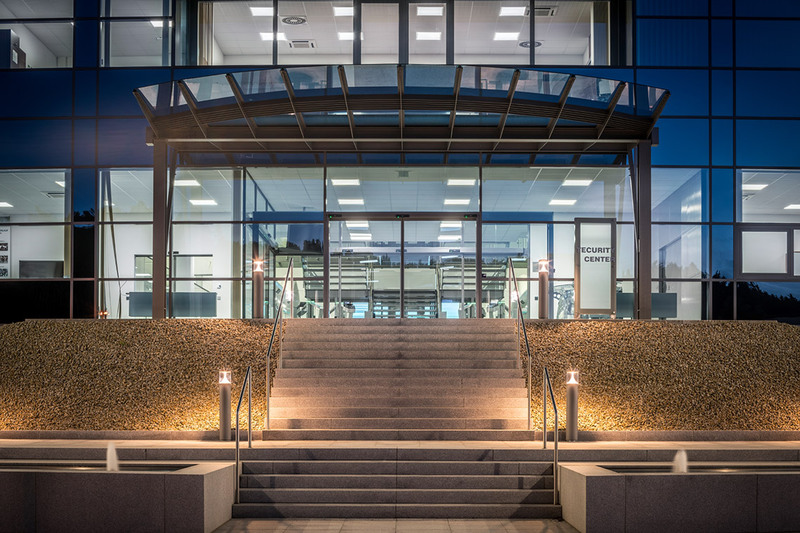 Thanks to innovative photometrics, a bollard distance of up to 13 meters is possible between two luminaires.